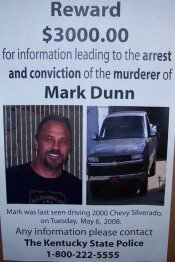 I hope they find the person that took my uncle mark dunn we need some closer to this if any ones knows any thing please come forward you do not have to give ur name just tell what u know. 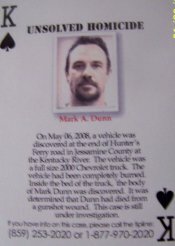 He was shot point blank in the face…and his lifeless body drove to the River in his own truck…then sat on Fire …. 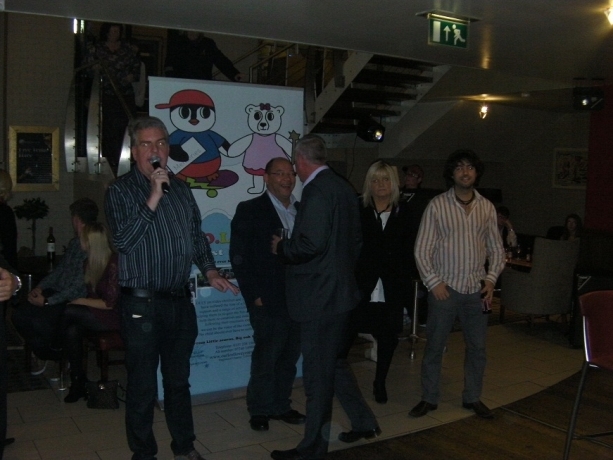 God we just need Closure…..We need the Light turned back on in our Family….. 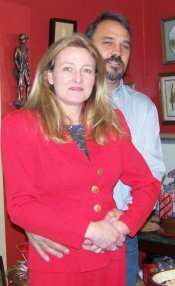 He is my Brother .. Aloyal Father too many…I wish for a closing for Me and my Family and our poor ‘ole Mother ….. please help if you will.